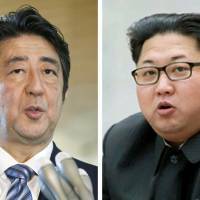 The government plans to explore the possibility of a summit between Prime Minister Shinzo Abe and North Korean leader Kim Jong Un as it considers adopting a new way of dealing with Pyongyang, government sources said Tuesday. The decision came after Abe and other officials were briefed by Suh Hoon, one of the South Korean envoys who spoke with Kim in breakthrough talks in Pyongyang last week. 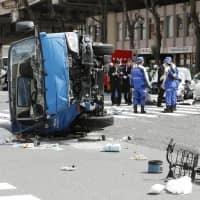 While the Abe administration has long advocated a cautious stance in holding dialogue with North Korea, it now anticipates there is a fresh chance to make progress toward resolving the issue of North Korea’s abductions of Japanese nationals in the 1970s and 1980s, the sources said. “If we’re to resolve the abduction issue, direct dialogue with the top — Mr. Kim Jong Un — is essential,” a source at Abe’s office said. A high-ranking government official also expressed expectations for a Tokyo-Pyongyang summit. The last time Japanese and North Korean leaders met was in 2004, when then-Prime Minister Junichiro Koizumi met Kim’s father Kim Jong Il in Pyongyang. South Korean President Moon Jae-in and U.S. President Donald Trump have already decided to hold summits with Kim in the coming months as a result of the Pyongyang talks. Abe plans to visit the United States early next month and meet Trump to coordinate their North Korea policies ahead of what will be the first-ever meeting between a sitting U.S. president and a North Korean leader. “In the event that we do hold (a summit with North Korea), we will need to watch the actions of both the United States and South Korea, and look for an effective time,” a government source said. “Everything starts from here on,” a senior Foreign Ministry official told reporters. 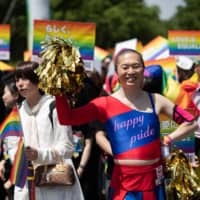 The Foreign Ministry already has its eyes on the resumption of dialogue with North Korea, having decided on a plan to spread the message that Japan is aiming to normalize ties with the North, not just demand an end to its nuclear and missile development and a resolution to the abduction issue. 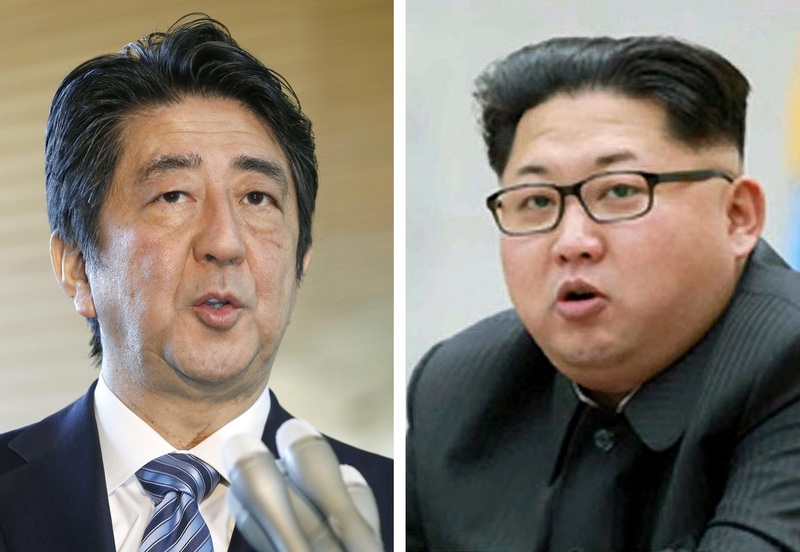 The Abe administration has described North Korea as having taken advantage of previous frameworks for dialogue in order to buy time to further develop its weapons. But the South Korean president’s office said in a statement Tuesday that Abe told Suh, director of the country’s National Intelligence Service, he does not think North Korea will merely use the upcoming summits for that purpose. Japan officially lists 17 of its citizens as having been abducted by North Korean agents and suspects North Korea’s involvement in other disappearances of Japanese nationals. Of the 17, five were repatriated in 2002 after Koizumi’s first talks with Kim in North Korea. Pyongyang claims eight of the abductees have died and the other four never entered the country.